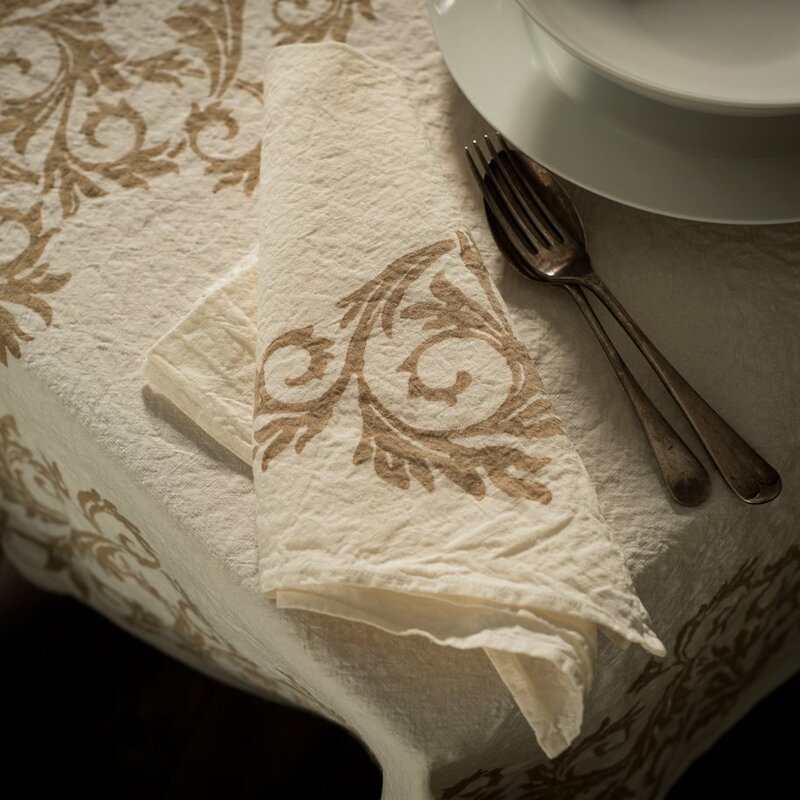 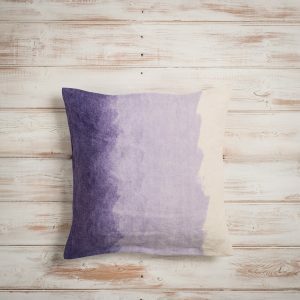 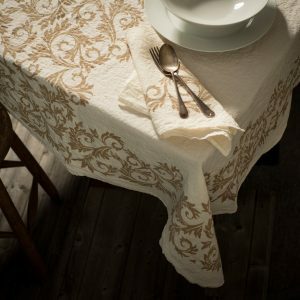 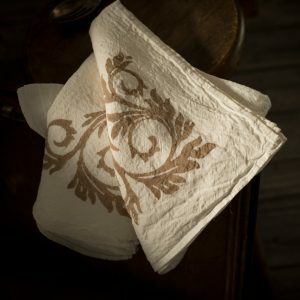 Taking inspiration from the leaves of the Acanthus flower that is native to the woodlands and hillsides of Italy, these gorgeous Italian napkins uniquely combine traditional artisanship and contemporary style. 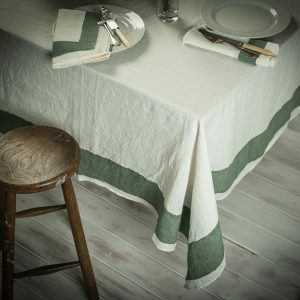 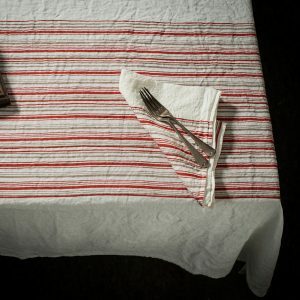 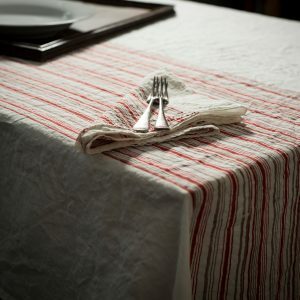 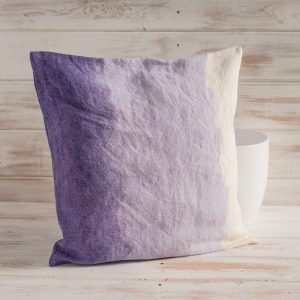 Handcrafted from a carefully selected, pure organic crumpled linen, woven in the traditional way on a shuttle loom, the elegant design of these napkins is simply timeless in its appeal. 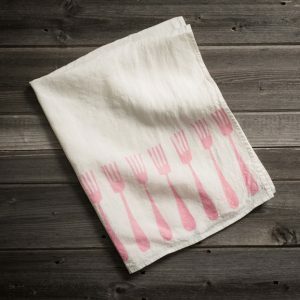 This also makes them versatile, so whether you’re hosting a significant culinary event, or simply having family over for lunch, these very distinctive napkins will add to the occasion.